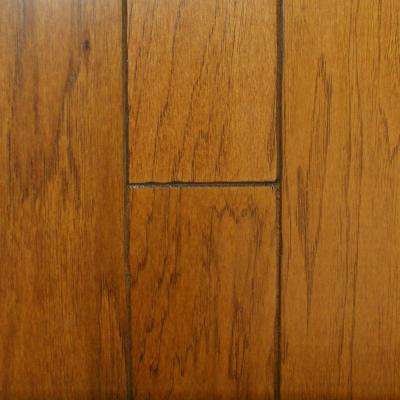 Take Home Sample - American Originals Warmed Spice Maple Engineered Click Lock Hardwood Flooring - 5 in. x 7 in. 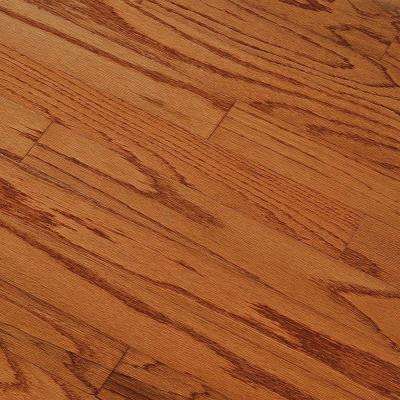 Heritage Mill Take Home Sample - Vintage Maple Gilded Engineered Click Hardwood Flooring - 5 in. x 7 in. 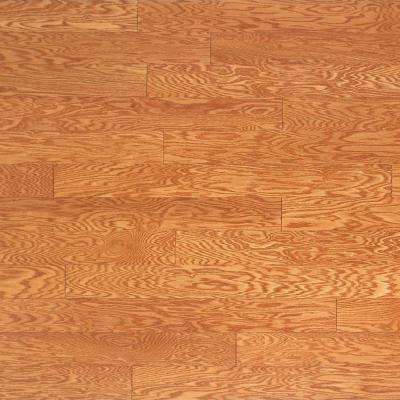 Heritage Mill Take Home Sample - Oak Golden Engineered Click Hardwood Flooring - 5 in. x 7 in. 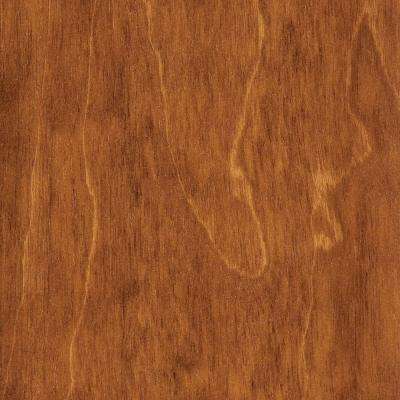 Bruce Take Home Sample - Springdale Oak Butterscotch Engineered Hardwood Flooring - 5 in. x 7 in. Millstead Take Home Sample - Oak Harvest Hardwood Flooring - 5 in. x 7 in. 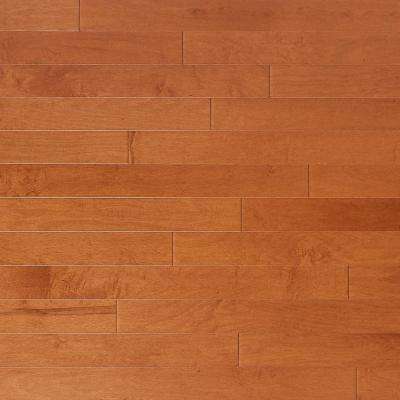 Home Legend Take Home Sample - Hand Scraped Maple Amber Engineered Hardwood Flooring - 5 in. x 7 in. 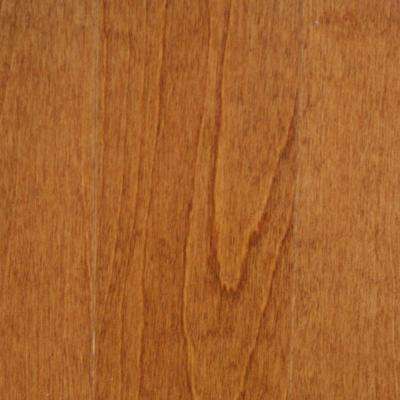 Millstead Take Home Sample - Hickory Golden Rustic Engineered Hardwood Flooring - 5 in. x 7 in. 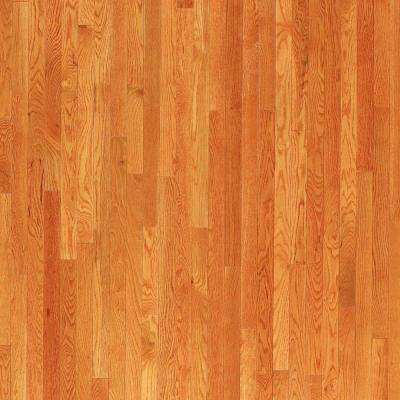 Home Legend Take Home Sample - Hand Scraped Maple Amber Click Lock Hardwood Flooring - 5 in. x 7 in. 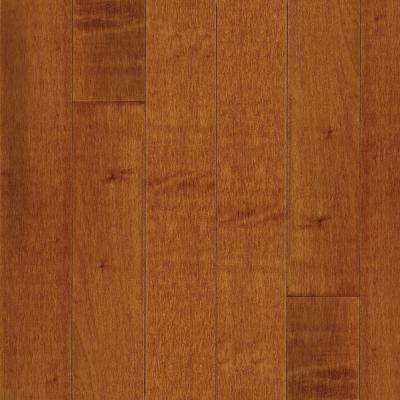 Home Legend Take Home Sample - Hand Scraped Maple Amber Solid Hardwood Flooring - 5 in. x 7 in. Millstead Take Home Sample - Birch Dark Gunstock Engineered Click Hardwood Flooring - 5 in. x 7 in. 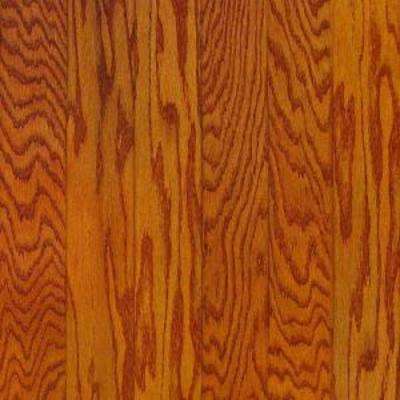 Millstead Take Home Sample - Hickory Golden Rustic Engineered Click Hardwood Flooring - 5 in. x 7 in. Bruce Take Home Sample - Oak Gunstock Engineered Hardwood Flooring - 5 in. x 7 in. 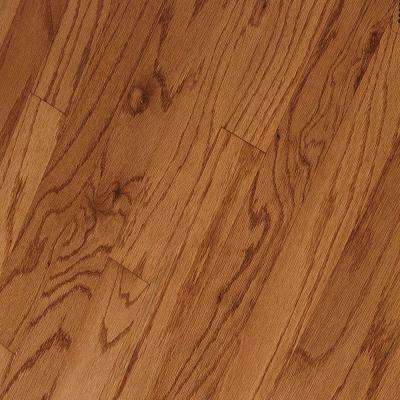 Millstead Take Home Sample - Oak Spice Engineered Click Hardwood Flooring - 5 in. x 7 in. 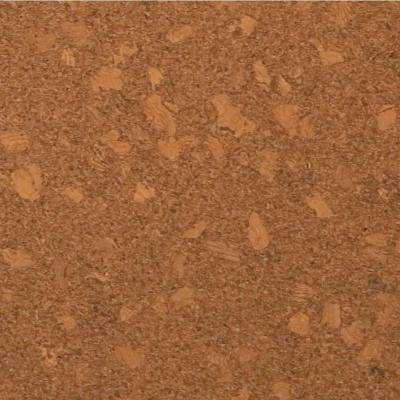 Home Legend Take Home Sample - Lisbon Spice Cork Flooring - 5 in. x 7 in.